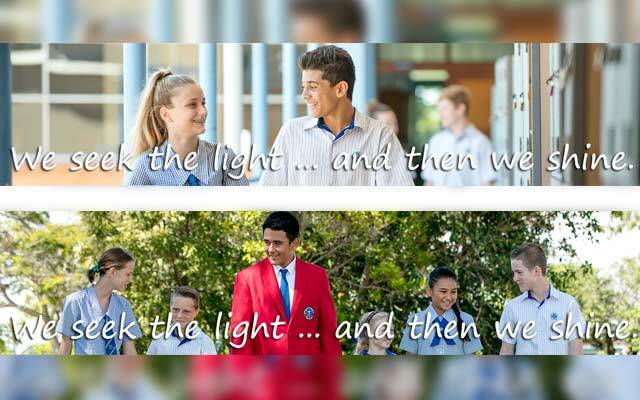 We seek the light... and then we shine. 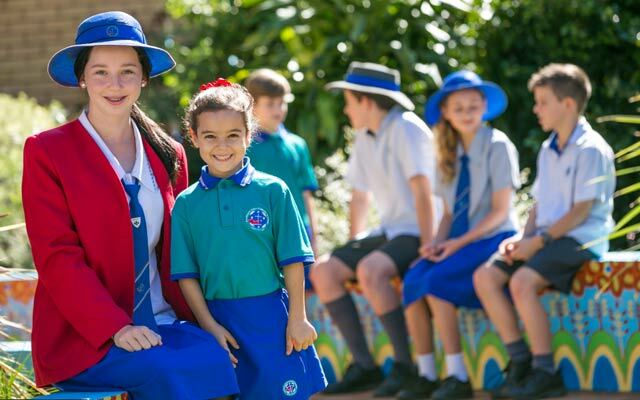 Southern Cross Catholic College is a Prep to Year 12 day school offering families a co-educational pathway to life-long learning. 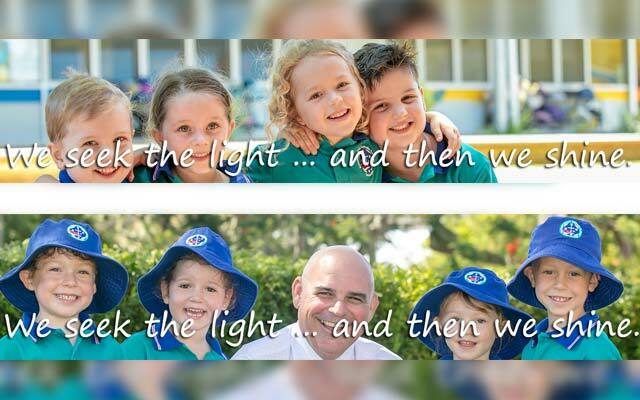 The College was founded in 1995, following the amalgamation of the Catholic primary and secondary schools in the Moreton Bay Region. 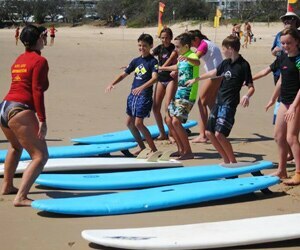 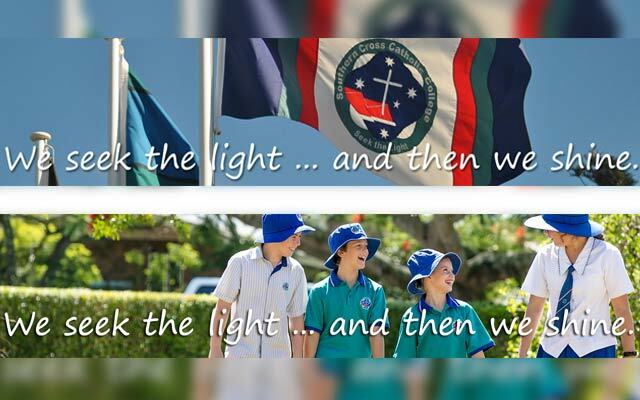 Today, the multi-campus College operates as the principal Catholic College on the Redcliffe Peninsula. 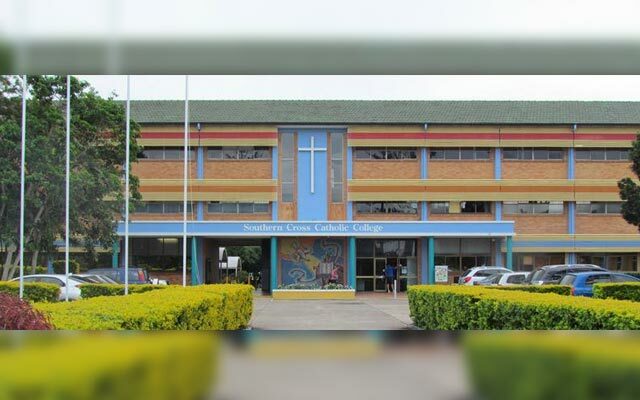 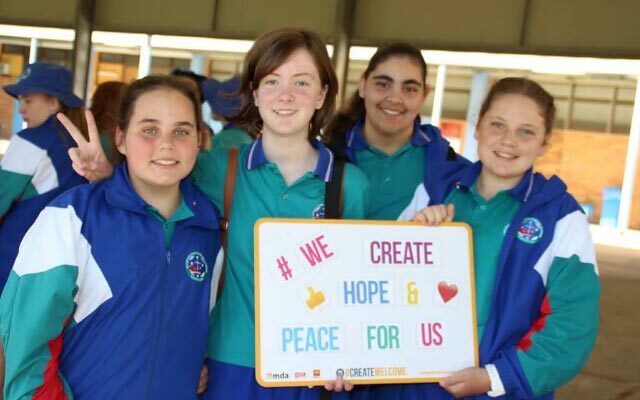 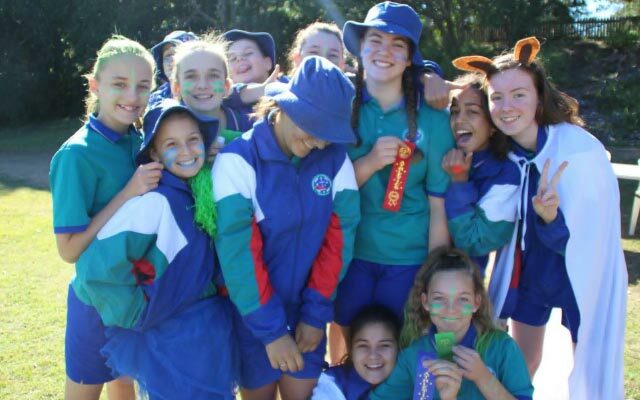 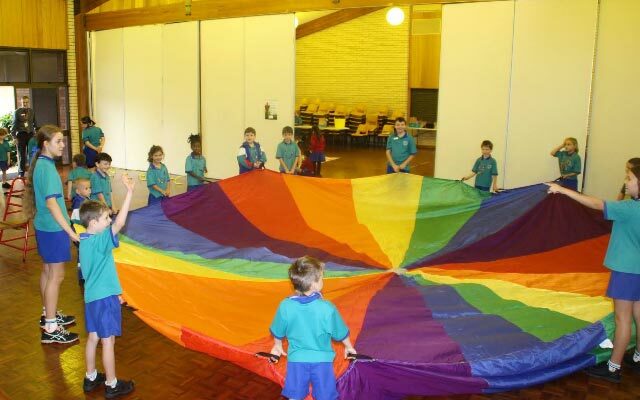 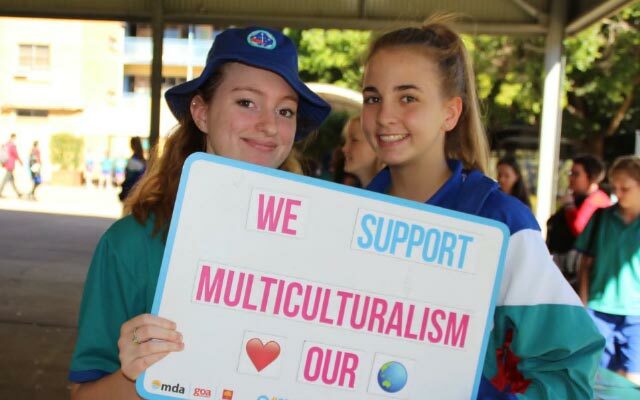 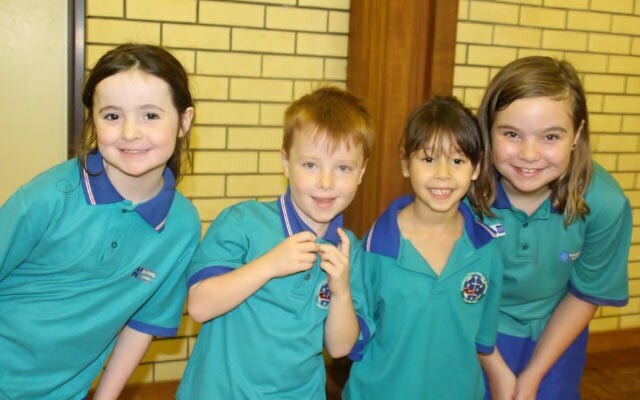 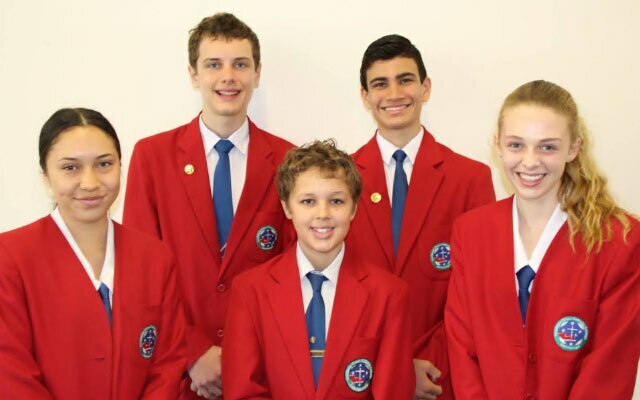 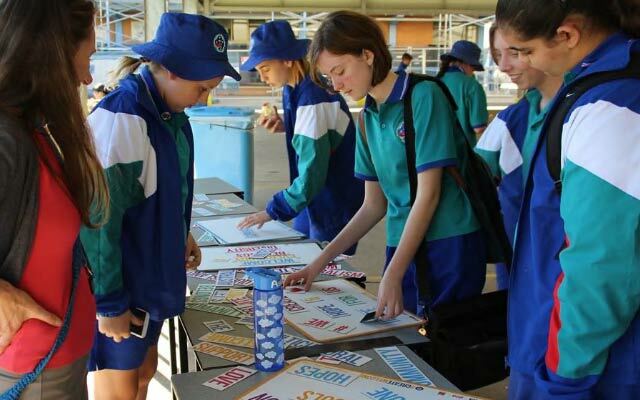 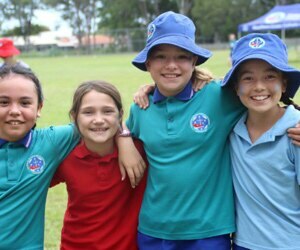 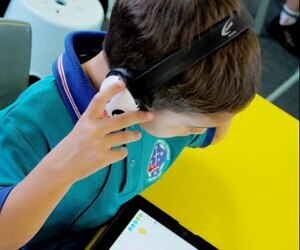 Southern Cross Catholic College has three campuses located in Scarborough, Kippa Ring and Woody Point; accommodating students in Prep to Year 6 and a fourth campus in Scarborough accommodating middle and senior years students from Year 7 to 12. 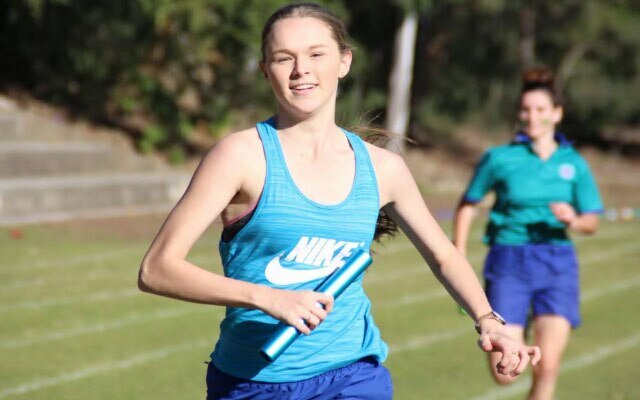 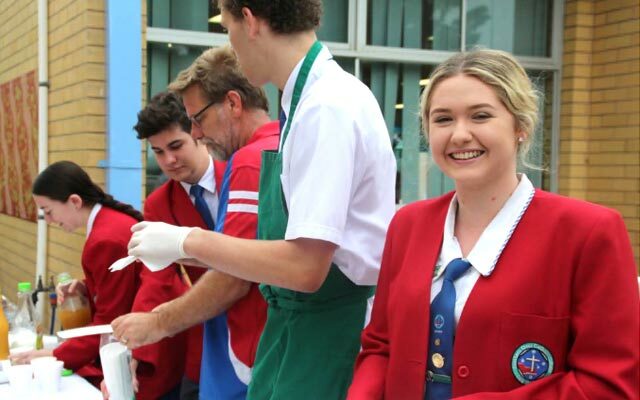 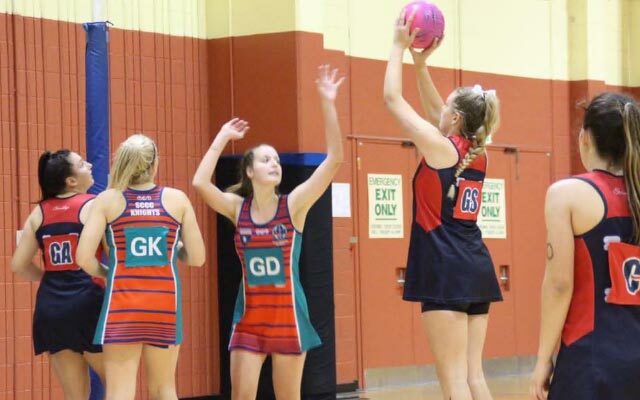 The College strives to provide each student with a coherent and seamless transition from Prep to Year 12 and maintains a proud record of academic and sporting achievement. 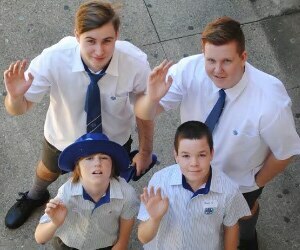 Offering a comprehensive education for all students, the uniqueness of the College and diversity of campus locations allows students, and their families, access to facilities among the best in Brisbane Catholic Education.